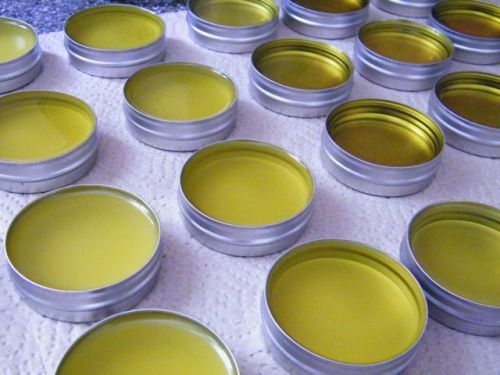 Make a skin nourishing salve. Herban Lifestyle blog has a wonderful tutorial on making your own skin nourishing salve. The recipe calls for plantain and violet leaves which can be found growing wild in most lawns.